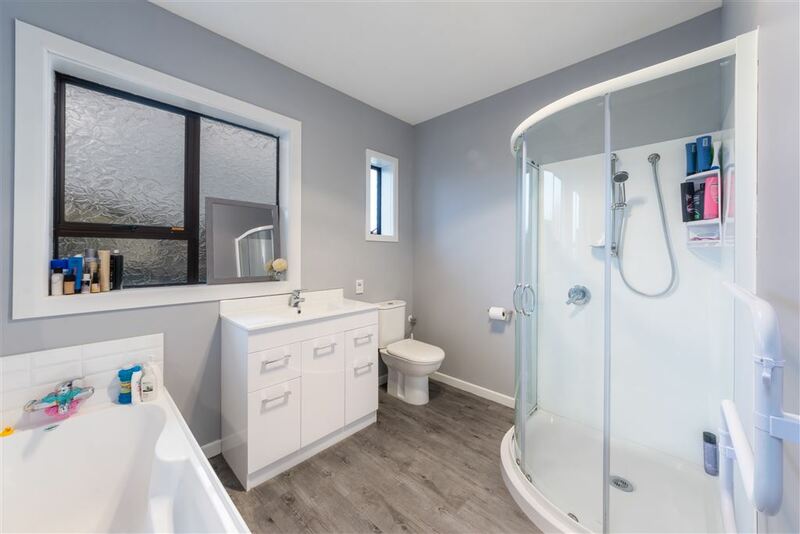 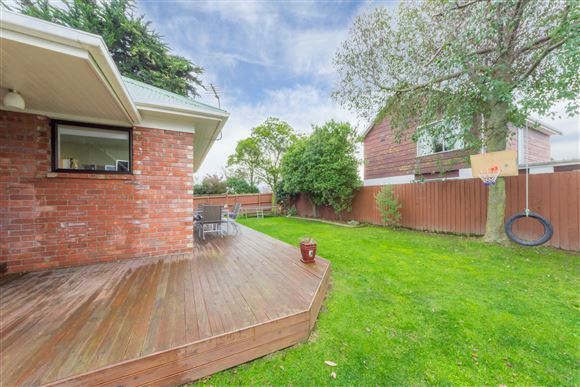 Whether you are first home buyers, an investor, or are looking to downsize, this lovely brick charmer is sure to appeal. 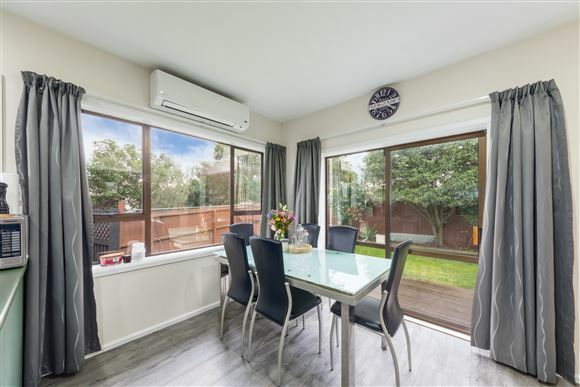 Sunny and warm, offering 3 double bedrooms, separate living with spacious open plan kitchen and dining opening out onto the timber deck in the private back garden. Separate double garaging, completes the picture. 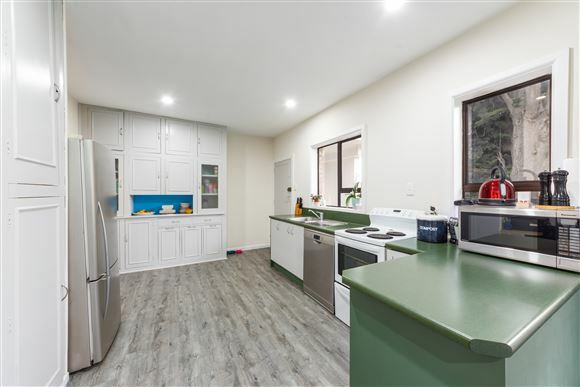 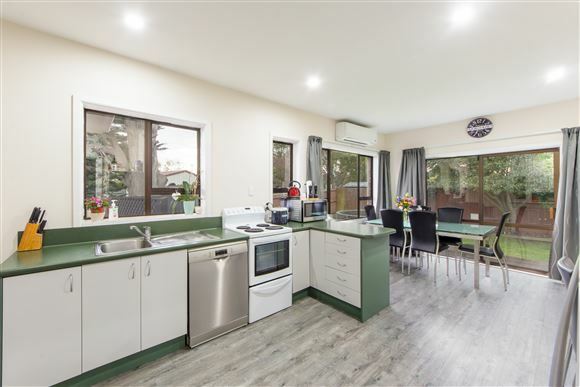 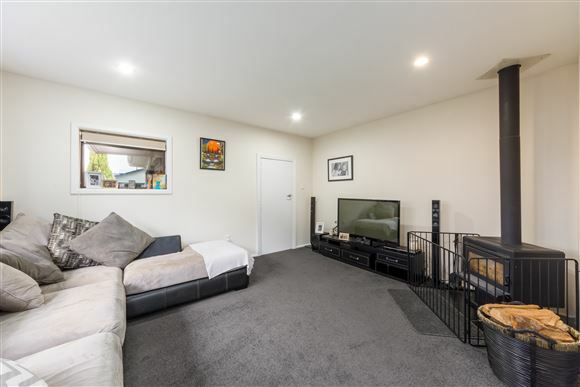 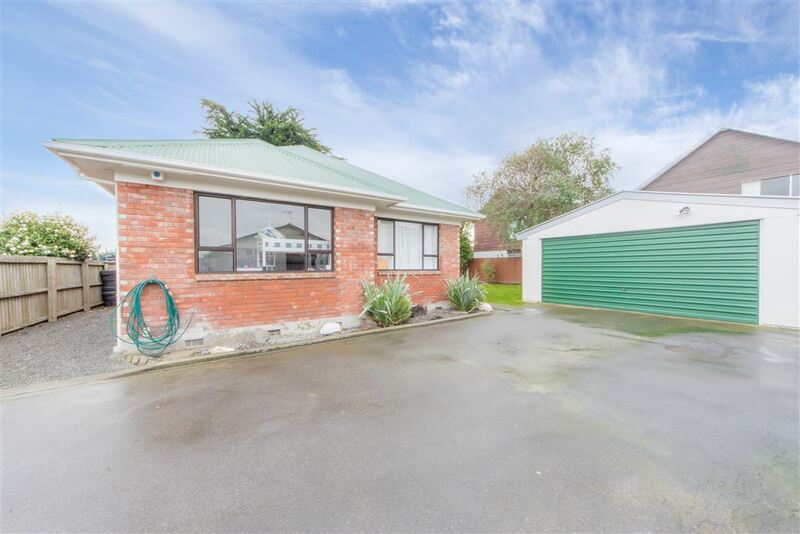 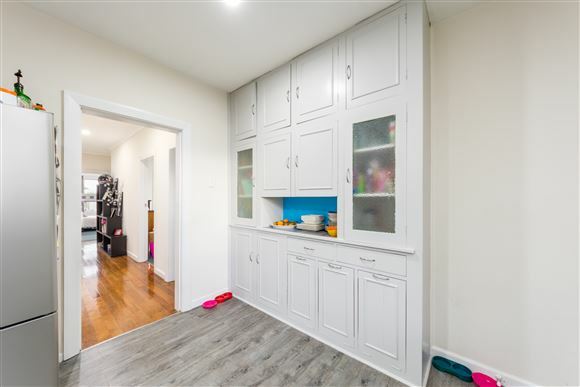 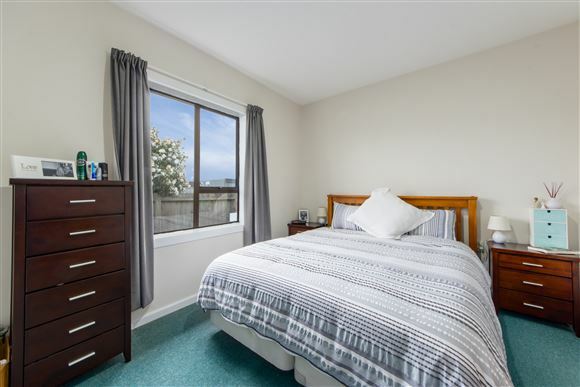 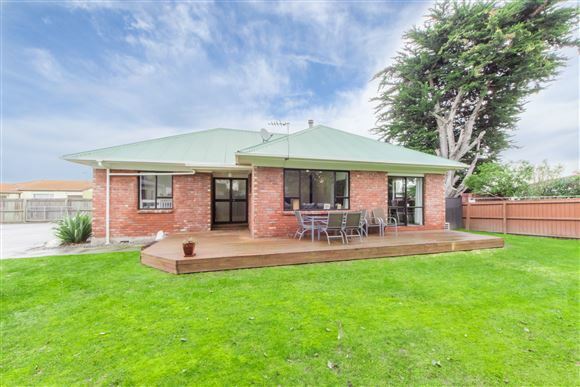 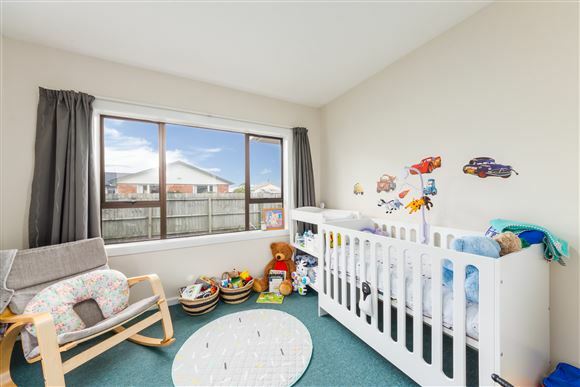 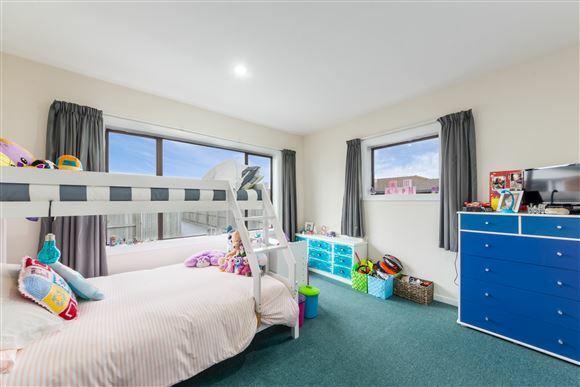 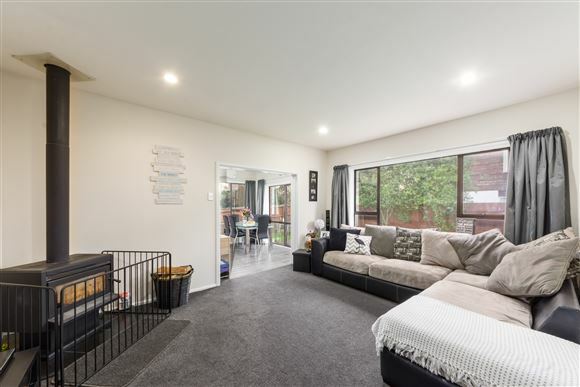 Conveniently situated with easy access to main arterial routes, with local schools as well as the popular retail centre in Wigram Skies, "The Landing" a short distance away. 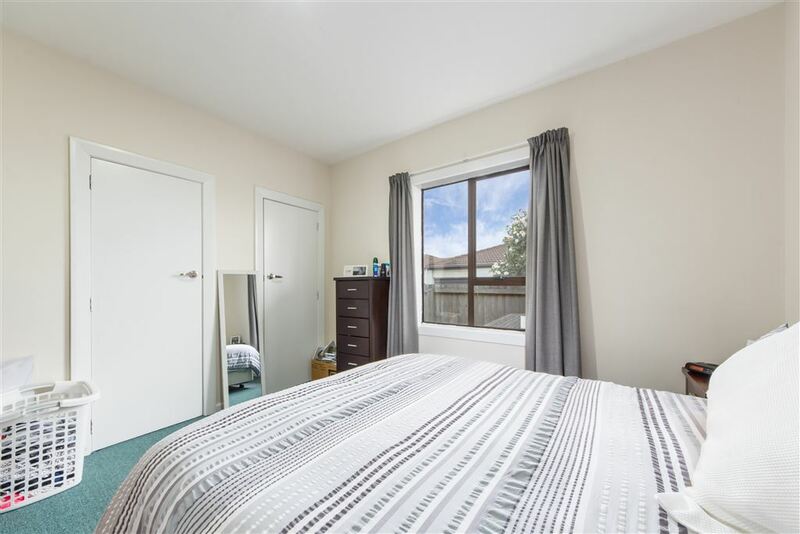 Chattels remaining: Blinds, Drapes, Fixed floor coverings, Light fittings, Stove, Dishwasher, 3 in 1 Heat Fan Light in Bathroom, Laundry Tub, Heat Pump, Heated Towel Rail, Clothesline, Woodfire (Does not comply with Ecan regulations and is sold "as is"), Garden Shed.